Tyani’s Summary: Lena anxiously awaits her 18th birthday when she will receive the government mandated cure for one of the deadliest infections known to man; Love. She looks forward to her picture-perfect life until 3 months before her birthday when she falls in love. She soon realizes that love won’t kill her but not having it just might. 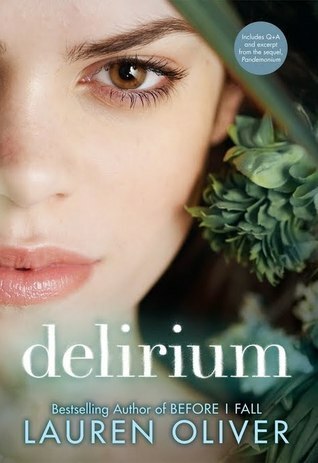 Tyani’s Review: Delirium was absolutely phenomenal. Lately I’ve been into the “dystopian society” kind of books like The Hunger Games, The Maze Runner, Matched, and Uglies, but Delirium was definitely one of the best I’ve read so far. I have to admit, at first the idea of a society without love kind of angered me, I didn’t understand why love was so dangerous, but that is the whole point of Oliver’s book. Lena has the same discernment that love is not a disease. 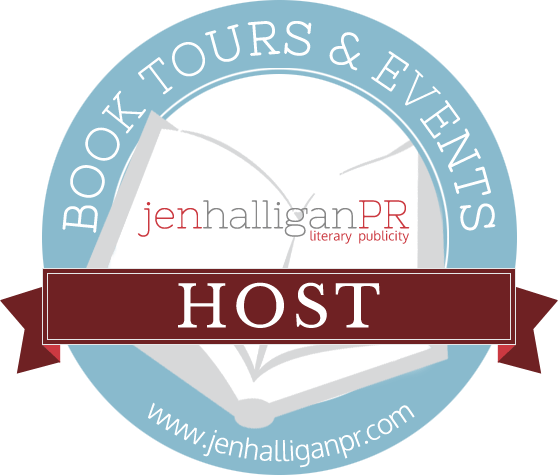 I loved how well put together Lauren Oliver’s society was. It was very well thought out, with rules and regulations from “The Book of Shhh” put at the beginning of each chapter. 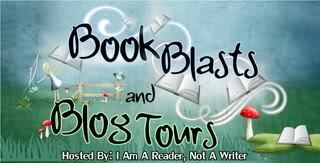 It allows the reader to be fully immersed into the book as if you were really a citizen of this fictional society. Her descriptions and metaphors are very intricately thought out and masterfully written. One of my personal favorites was when she first sees Alex and she describes her vision as if Lena was looking through the lens of her camera. There were just a couple things I didn’t quite enjoy about the book, starting with the fact that you don’t really get to connect with any other characters besides the main character Lena. As you read the book, you are following the story of this young girl Lena but Lauren Oliver fails to go more in depth about really any other characters. I wish I could have gotten to know both Alex and her best friend Hannah better and I’m hoping to do so in the sequel Pandemonium. There were also a few other parts including kissing, hugging and other violence between Lena and Alex, but most scenes shared between both characters are relatively short considering their relationship is forbidden. Delirium is ended with one of the worst cliffhangers I’ve ever read. Not “worst” as in badly written, but “worst” in the sense that I cannot wait to read the sequel Pandemonium. I’m excited to see how her relationship with Alex continues and how Lena will have the opportunity to develop into her “true self”. Also, there were many decisions left without knowing the consequence so I’m excited to see the outcome of those. Thank you for supporting my student’s review, sashabella. Have you read Annabel, Hana or Raven? I’m wondering if I should figure out a way to get them for my students or just let them enjoy the main series.